Full Aston Martin Service History and 12 Month Warranty Call ***, Aston Martin 12 Month Warranty, Full Aston Martin Service History, Satellite Navigation, Aston Martin Premuim Audio, Parking Distance Control - Front and Rear, Heated Front Seats, Memory Seats, Electric Seats, Leather Trim, Bluetooth Connectivity, Alarm Upgrade (Volumetric & Tilt Sensors), Brake Calipers Silver, Piano Black Facia, Sport Seats, 2 Plus 2 Seating Arrangement , Burgundy Full leather interior, Metallic Meteorite Silver, £44,950. This advert is for an Aston Martin DB9, click Aston Martin DB9 in Wilmslow to see more cars like this in the local area. Want to search further afield? 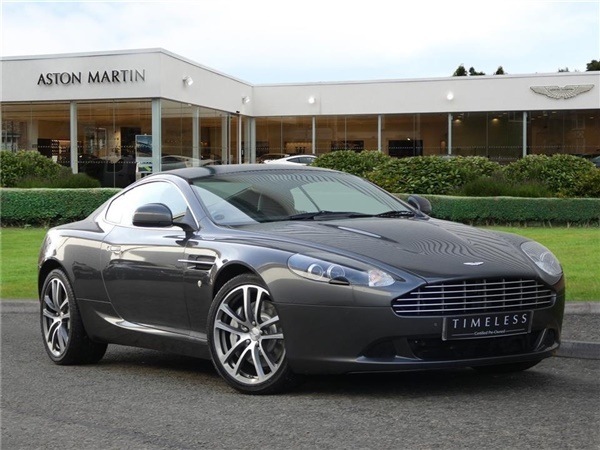 Click Aston Martin DB9 in Cheshire to search for similar cars in the wider Cheshire area.